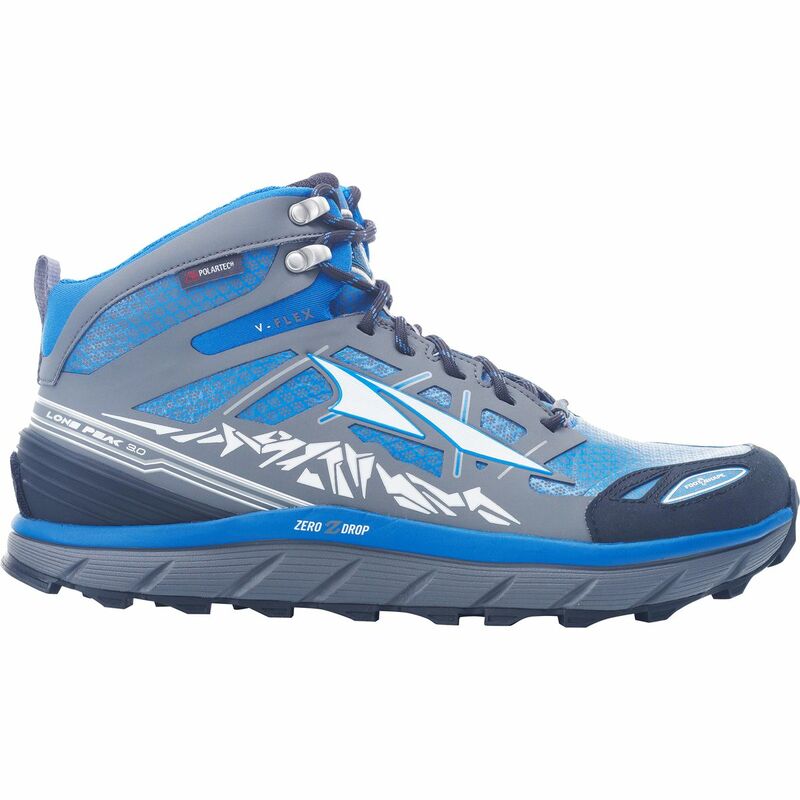 Altra produces high-quality footwear and running gear for casual running, trail running, hiking, and backpacking. The company prides itself on Zero Drop construction, a wide Toe Box for complete toe splay, and pioneering a natural running experience. Best known for: zero drop shoes, thru-hiking trail runners, lots of cushion. Backpackers.com is not associated with Altra, and both their name and logo are their trademarks respectively.